Are you looking for someone to prune your trees? Why should you prune your trees? Trees are meant to be pruned to maintain healthiness. Pruning can help new branches grow and cause new life. It will help your trees reach your full potential and add curb appeal to your property. 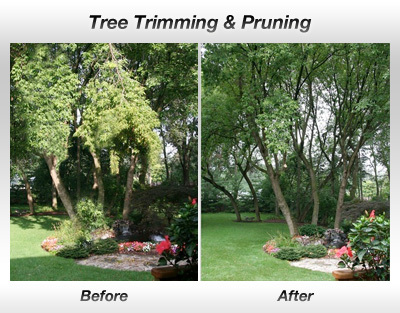 With Tree Trimming in Lubbock we offer pruning, take away all the old branches and leave your yard looking beautiful. And with a free estimate- you will be blown away with our top notch service. Quality service, affordable pricing and local ownership.